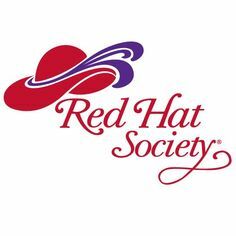 Red Hatters just want to have fun – and they do! So bring your red hats & your purple outfits for a week of fun and fellowship. Be prepared to make new friends and reconnect with old ones. Enjoy games, bingo, bell choir, line dancing, yoga, shopping and so much more. Make your reservations early.